When Jim's family halt at Dundray, the town is an unfriendly place. 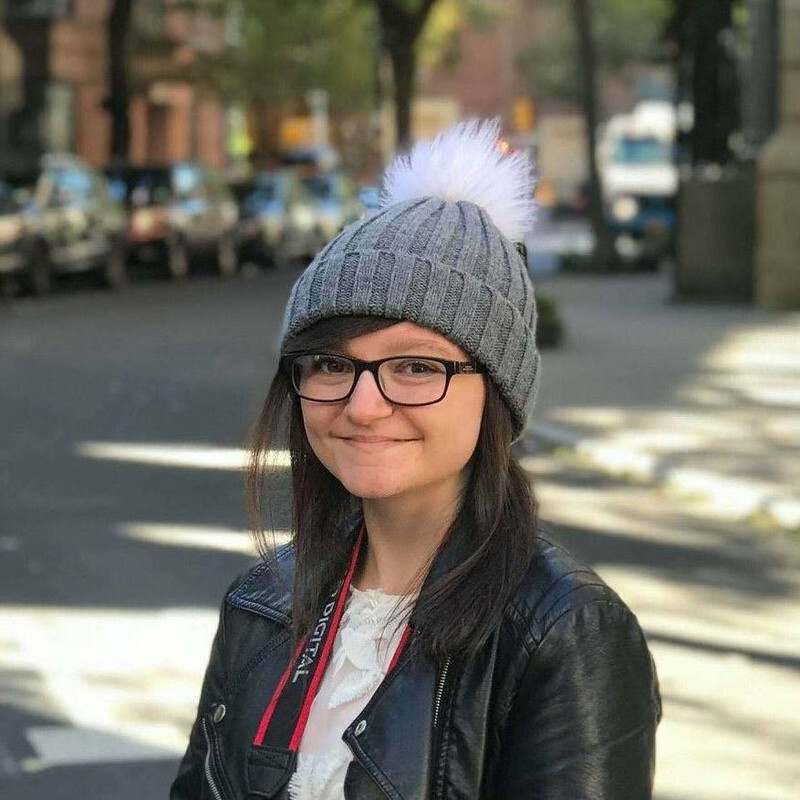 Bullying, name-calling, and a new school to navigate without a word of reading. Then Jim meets Kit, who takes him under her wing and shows him how to survive. But everyday prejudice and mindless violence threaten to uproot all their lives. 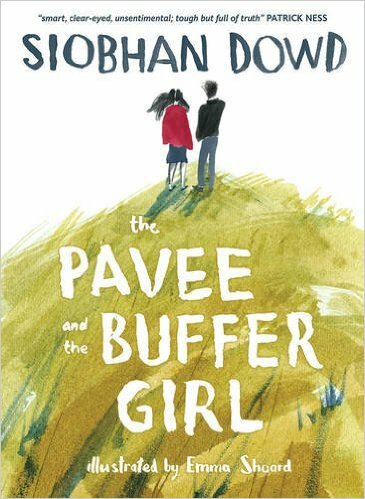 The Pavee and the Buffer Girl tells the story of Jim, who has just arrived in Dundray with his family and is starting an unfriendly new school with his cousins, and Kit, a girl who takes him under her wing. The townspeople don't take too kindly to travellers, and Jim has to deal with bullying and name-calling as well as the possibility that they'll move along again before he can have a chance to get the education he wants. For people unfamiliar with the terms in the book's title, as I was, 'Pavee' is a term a person may use to describe themselves, but may object to if used by people outside of their community and on the grid, people known as 'Buffers'. I appreciated the opportunity to read about a topic from someone who knows what they're talking about, especially as here in England these communities are only ever spoken of in a negative or satirical light. The illustrations are of equal brilliance to the words within. Can we have more YA with illustrations, please? Once again - and I know I've said this on the blog three or four times now - Barrington Stoke and The Bucket List get things right. As a publisher (not gonna lie, I get really confused with publishers and their imprints - can you tell?) they are consistently pioneering and definitely one (ONES???) to watch. The reason I've given this book four stars isn't because there's anything wrong with it, but simply because I didn't love it as much as books I've given five stars to. 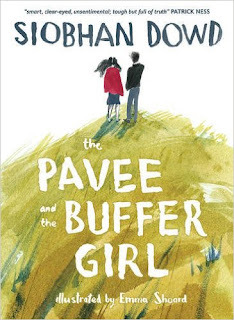 The Pavee and the Buffer Girl is essential reading, especially during this time of global intolerance towards anyone branded as 'other', and will make a delightful addition to your shelves.